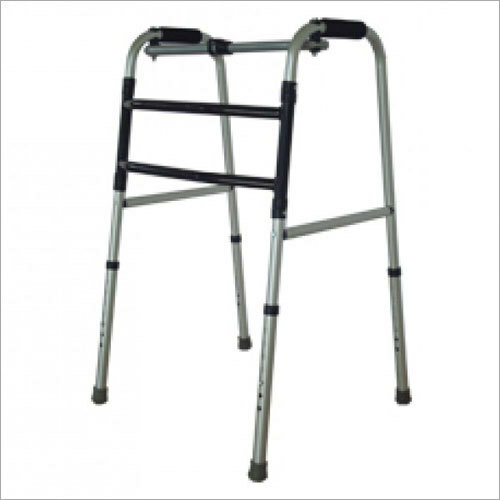 We introduce ourselves as a leading and renowned organization, engaged in manufacturing and supplying quality endorsed Folding Walker to our prestigious clients. 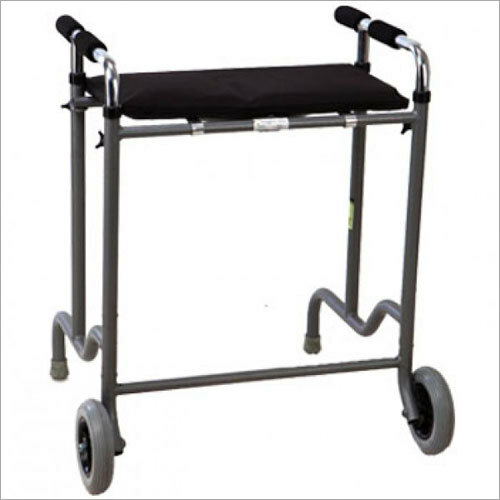 It folds for travel or storage, making things more convenient for seniors with limited mobility. 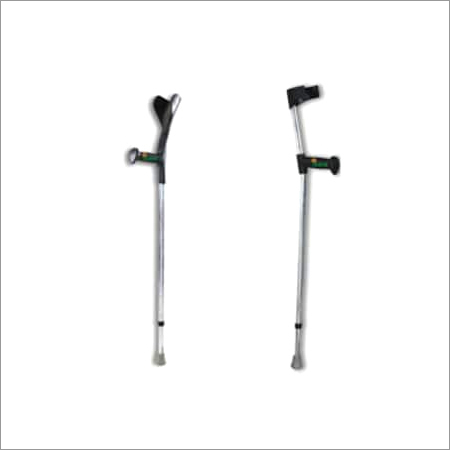 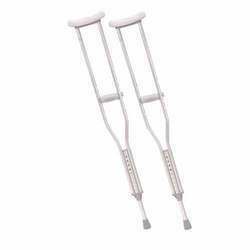 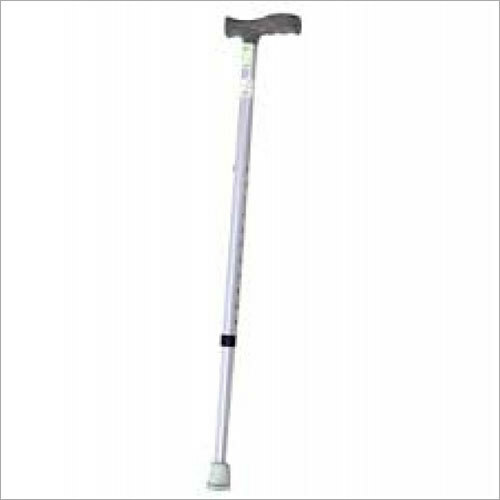 Its each side operates independently to allow greater access to narrow areas and provides stability while standing. 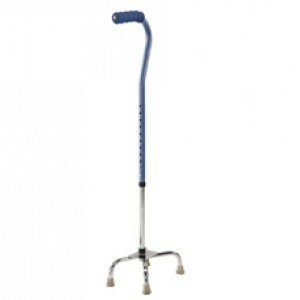 Apart from this, it comes with a wheel and vinyl contoured hand grip. 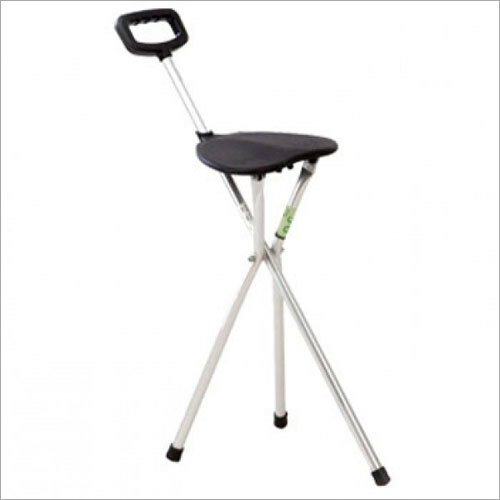 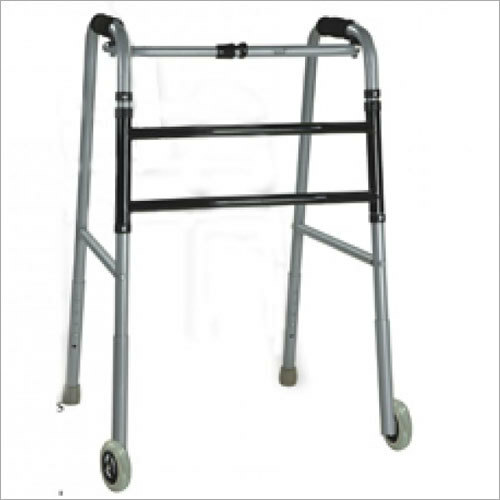 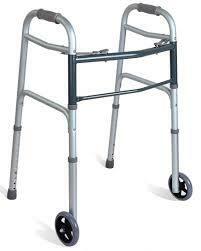 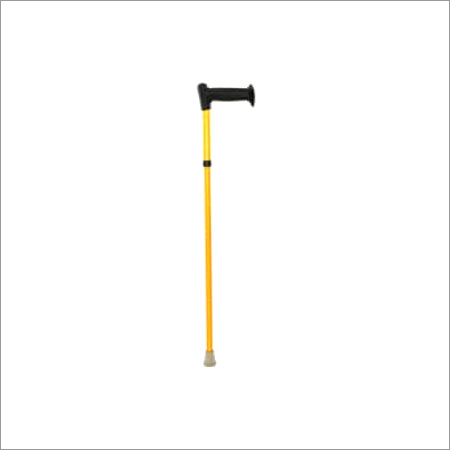 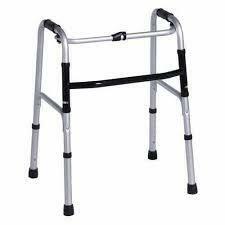 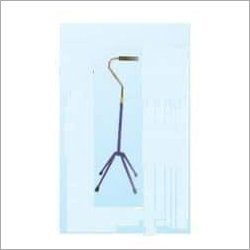 Folding Walker is available at a very economical price in order to reach maximum number of people. 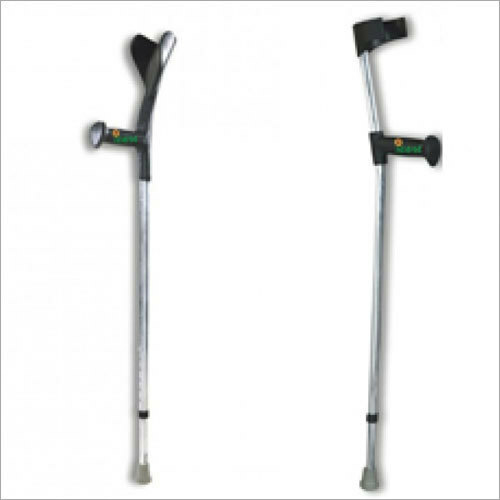 Further, it is strictly checked on parameters of quality and reliability before getting delivered to customers.